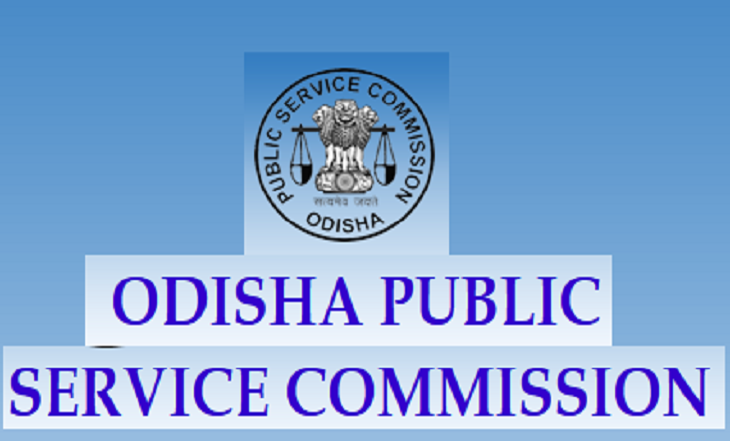 Bhubaneswar: The Odisha Public Service Commission (OPSC) on Monday released notification of the preliminary exam for various posts of Odisha Civil Services. 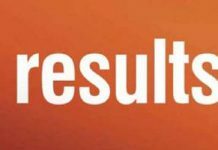 The preliminary exam will be conducted in five Zonal Centres in the state – Bhubaneswar, Balasore, Berhampur, Cuttack and Sambalpur on December 24. The application form will be available on OPSC’s official website www.opsc.gov.in between November 30 and December 14. 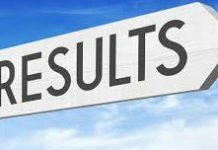 Interested candidates can apply on or before December 12 and pay the preliminary exam fee by December 16, the notification read. 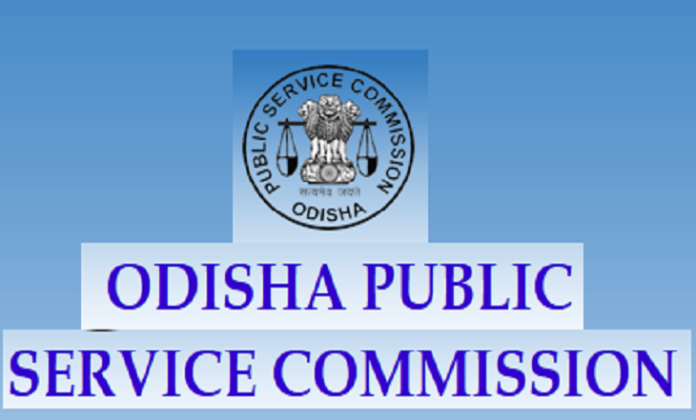 The preliminary exam will be conducted against a total of 106 vacancies, including (i) UR-50 (17-women); (ii) SEBC-13 (5-women); (iii) SC- 21(6-women); (iv) ST- 22 (8-women); (v) PWD- 5.